Technology has finally caught up with relocation, and employers of all sizes and shapes stand to benefit. 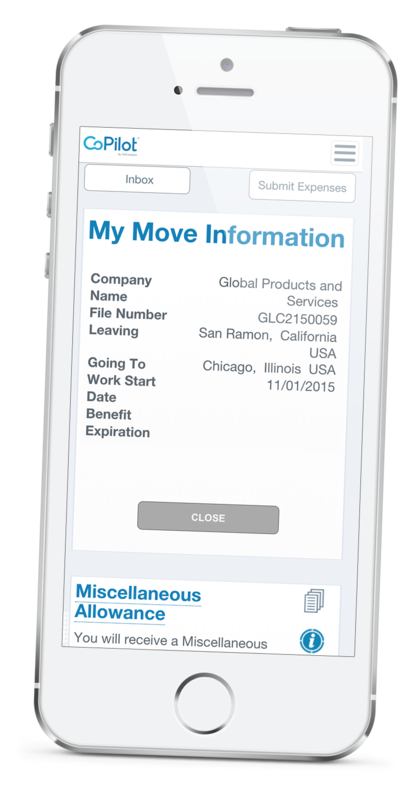 New technologies are revolutionizing the way employers make relocation decisions — giving employees personal control of their relocation and reducing relocation costs. Our CoPilot platform leverages over 50 years of relocation expertise by employing the latest technology tools to deliver services to your relocating employees and to help you to efficiently manage relocation costs. Initiate a relocation plan during the recruiting process. Begin the relocation planning process with the candidate while hiring discussions are ongoing. 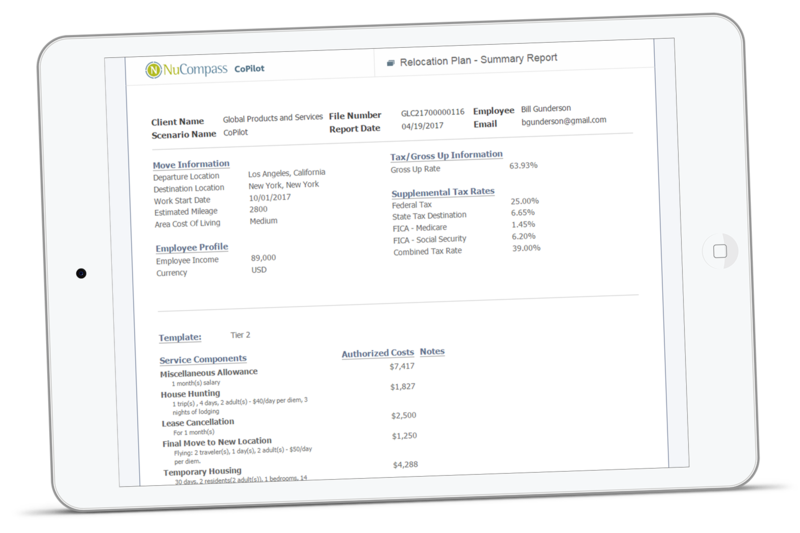 Using our proprietary Cost Estimator, develop a relocation plan that is customized to your employee‘s individual needs. 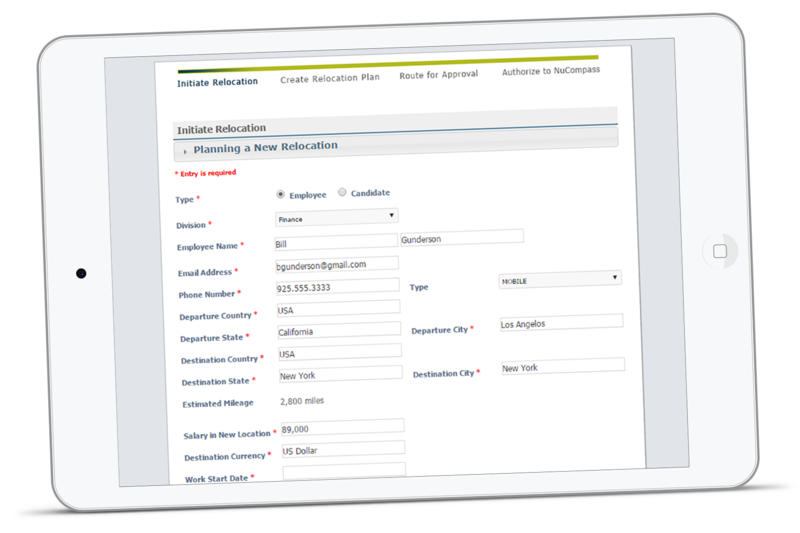 Finalize and route the relocation plan and budget for approvals within your organization. It’s quick and easy. 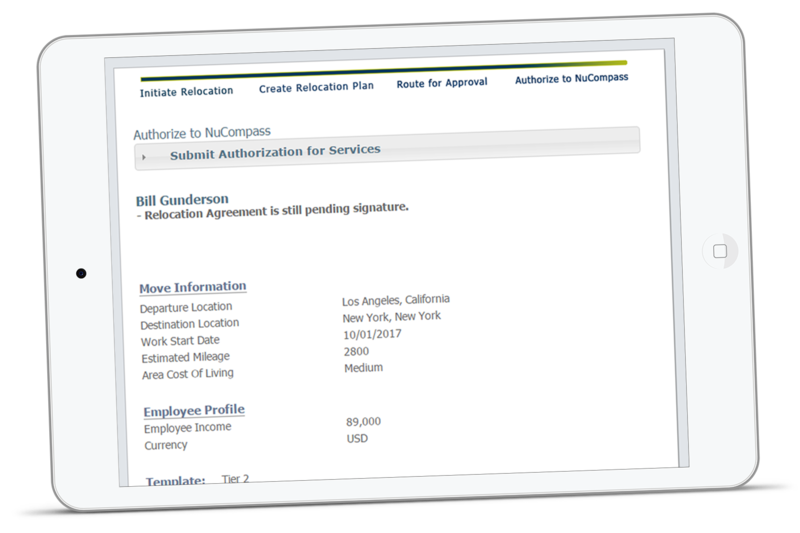 Obtain the candidate’s e-signature on the relocation plan and submit to NuCompass. We will take it from there. 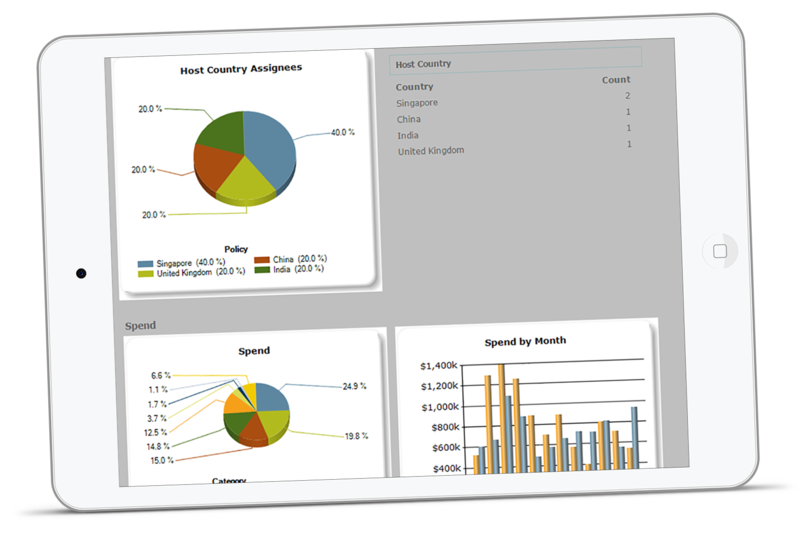 Access real-time reports, analytics, and tools to help you monitor the progress of your relocating employee. Real-time alerts and status updates keep your employee on track and on time with their move. Your employees have access to qualified suppliers to ensure a cost-effective relocation experience. They can order and schedule services at any time, using any device. Relocating employees can submit expenses and upload the receipts from anywhere. Expenses are classified and tracked for payroll and tax reporting. 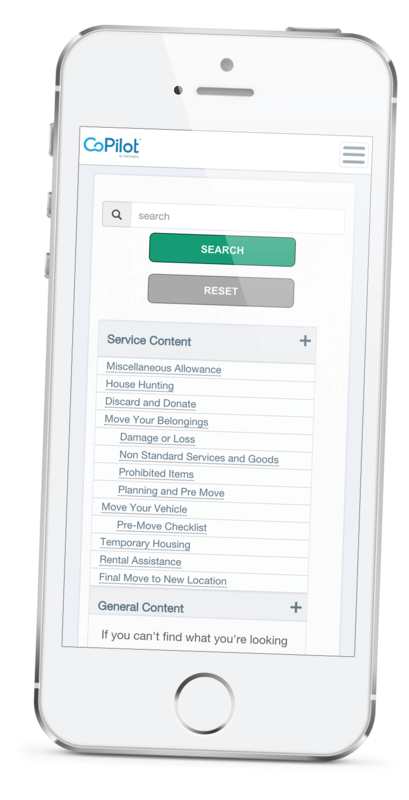 Access to real-time service information and status updates keep your employees informed and up to date throughout their move. 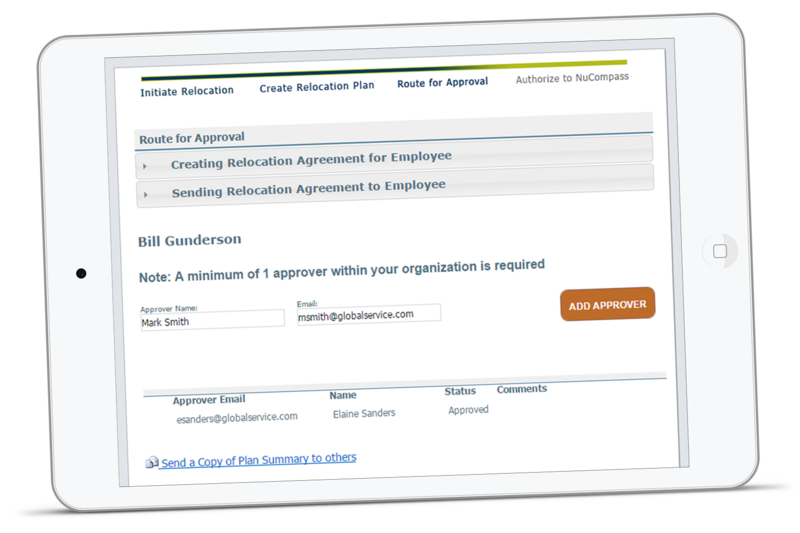 Detailed support information is tailored to the services your employee is receiving, including destination community profiles. Professional support is also available at any time via online chat, email, or phone. Watch our video to learn more about our customer and employee portals.